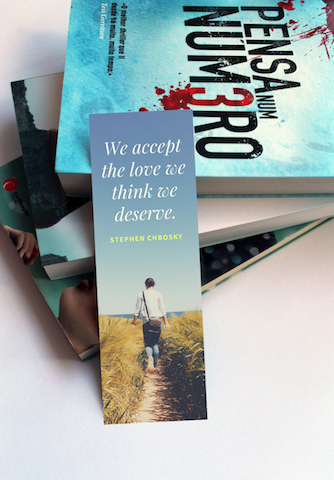 Pair your favorite novel with a gorgeous bookmark that reflects a bit of your unique personality! 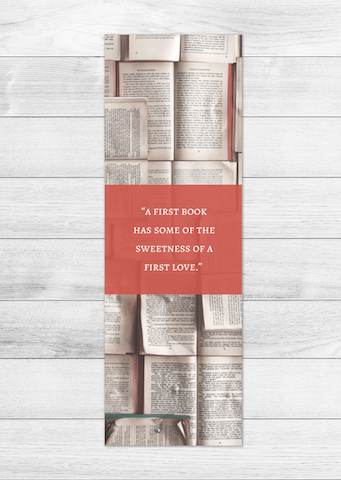 Let Canva’s treasure trove of beautiful images and creative designs inspire you to create a stunning bookmark that not only complements the book in your hands but also makes reading time more interesting and fun! 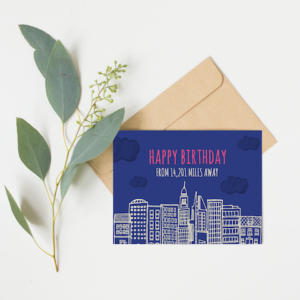 Whether you’re looking to create an eye-catching bookmark for your business or for your own personal collection, you’ll find all sorts of styles and themes in our curated selection of beautiful bookmark designs! Have a quick browse and find a design that suits your taste. Books can take you to different worlds. 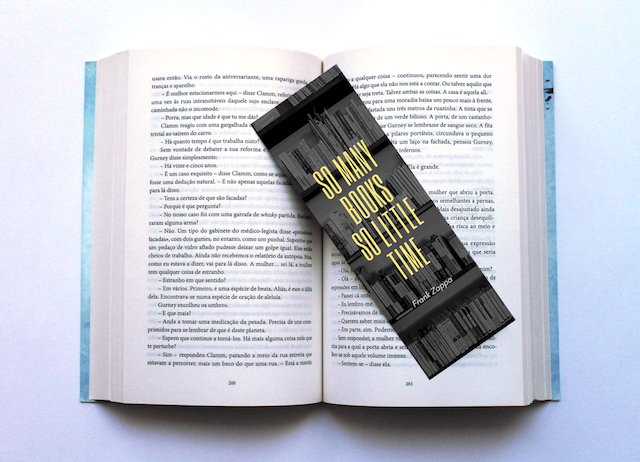 Well, bookmarks can, too! 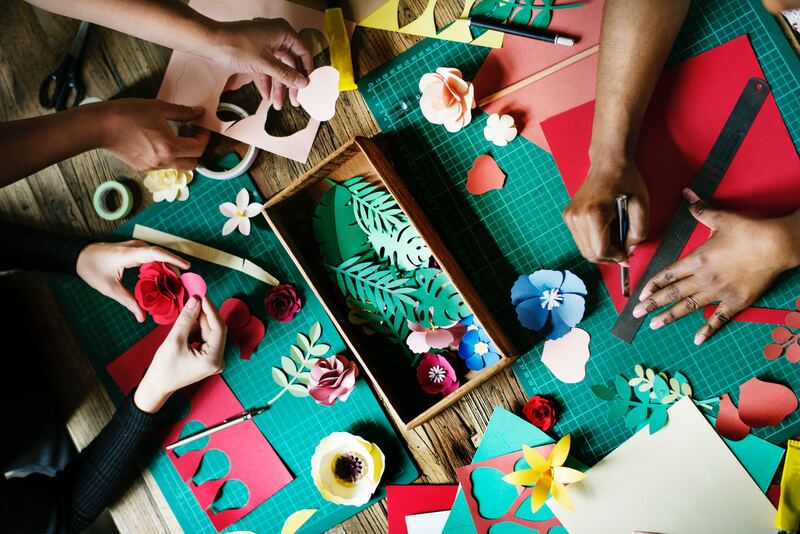 Take a trip through our collection of amazing photos and professionally-made designs to find ideas and inspiration for your new bookmark! 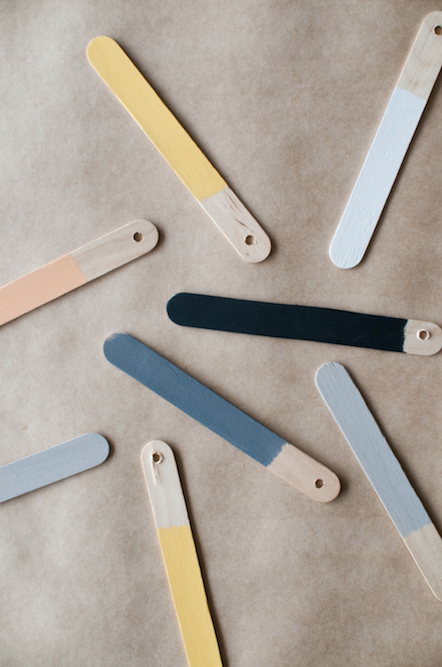 Deck your bookmark in cool or bright colors that complement each other well! Take inspiration from this photo featuring pastel shades and darker hues. Take different elements to create a lovely image. 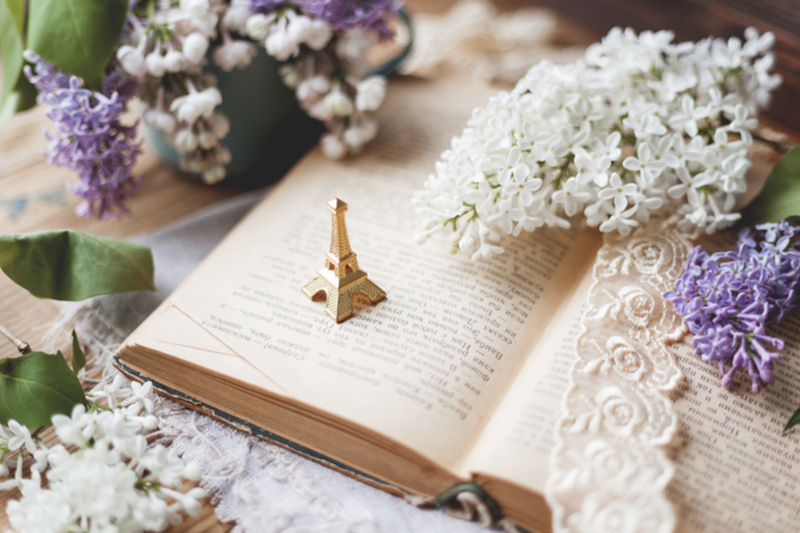 Take inspiration from this photo of a small gold Eiffel Tower figurine, white and purple flowers and an open book. 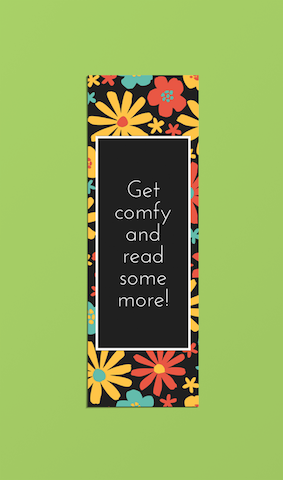 Let your bookmark inspire you to keep reading! Use this design featuring a photo of a woman walking through a grassy path with white and yellow text overlay. Let books themselves inspire you! Use images or graphics portraying stacks of books or open pages. 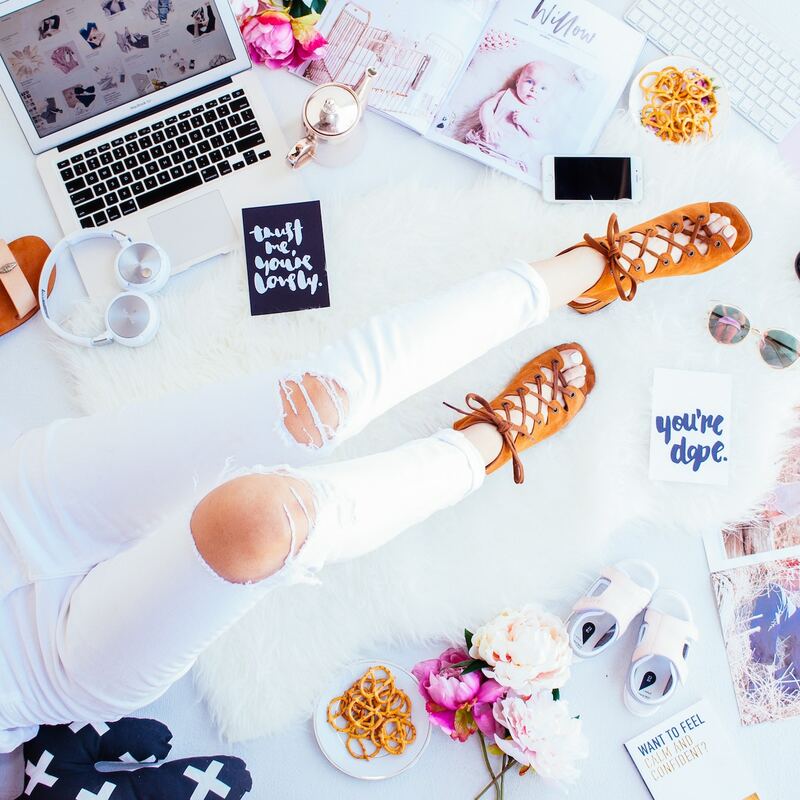 Show off your personality by adding in a few of the things you can’t live without or always carry with you! 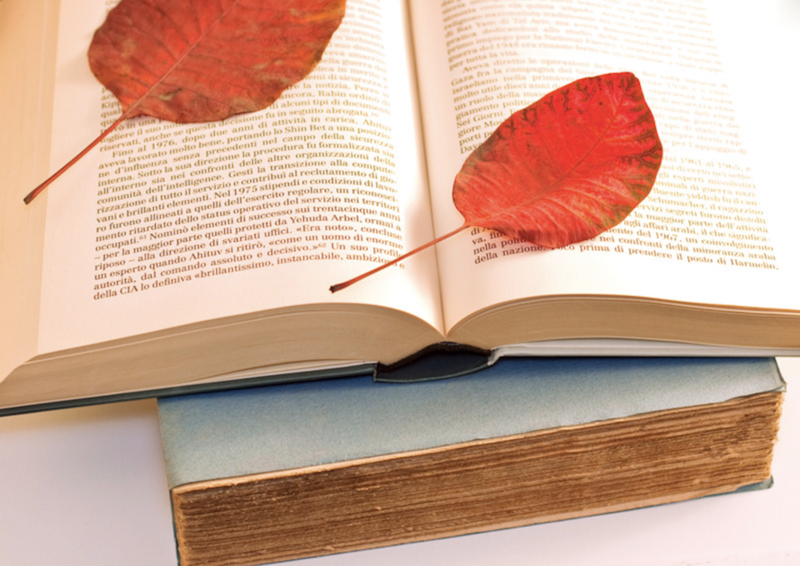 Match your bookmark with your favorite season! 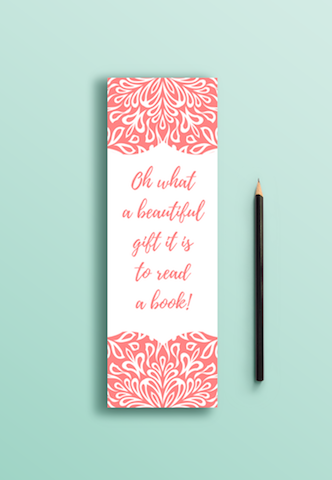 Take inspiration from this cute bookmark featuring a green background with white dots, illustrations of gift boxes and white text in a mix of print fonts. Show off the bookworm in you with this modern design featuring a background photo of several open books and a red box with white text in a standard print font. 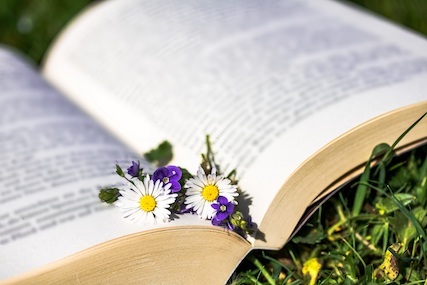 Think of your bookmark as a lovely flower you slip between the pages! Choose a floral design with a two tone color scheme or any color combination you like! 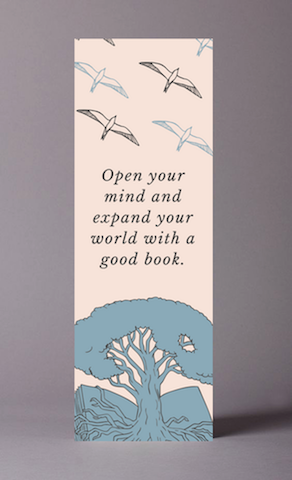 Think of the one place that makes you feel calm and relaxed and illustrate or portray that in your bookmark! It will be a reminder that helps you get into a good reading groove! 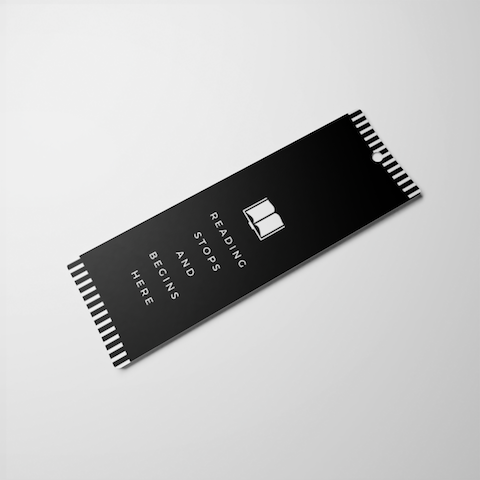 Go for a classic black and white look with this minimalist design featuring a black background with white stripes at the top and bottom, a white open book open icon and white text in a modern print font. 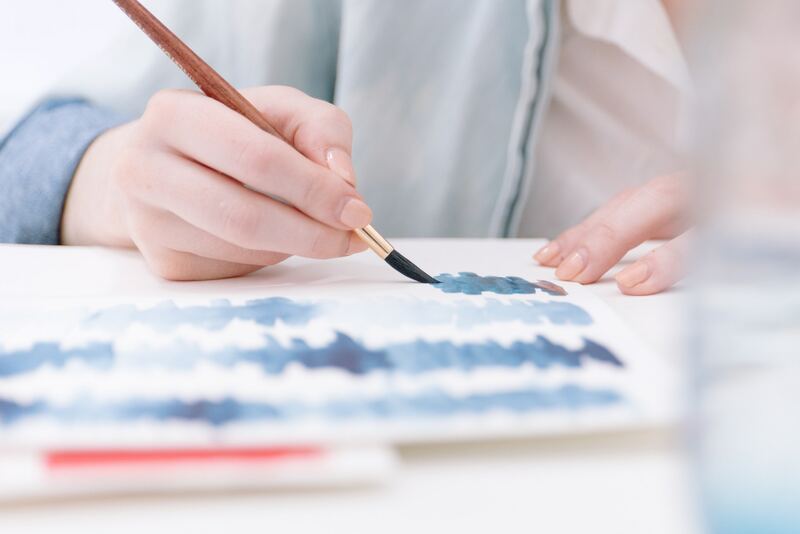 Choose cool and soothing blues to put you in zen-like mode and get you ready for a nice time with a good book! Choose a good quote and make it pop by laying it over a black and white photo! Check out this bookmark featuring a grayscale photo of a bookshelf and yellow text overlay. 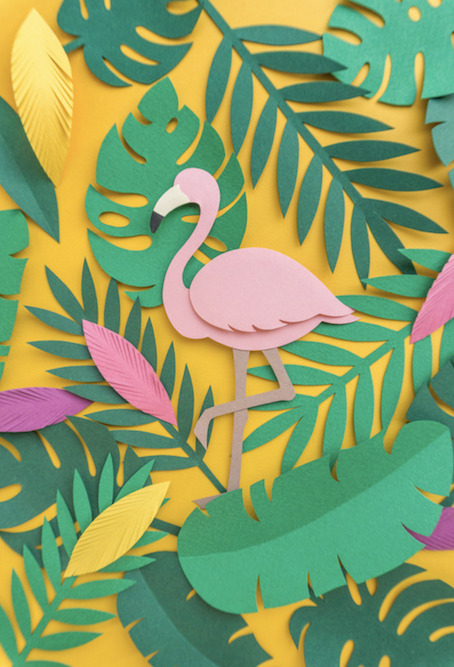 Go for a bright and tropical design like this festive one featuring a pink flamingo origami, paper cutouts of green tropical leaves and a yellow background. Make it simple and stunning like this minimalist design featuring a white background, green foliage illustrations and green text in a classic print typeface. 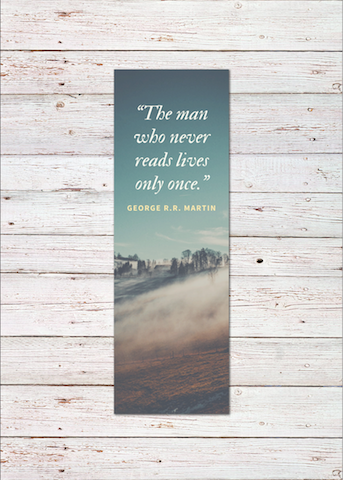 This bookmark featuring a photo of a nature scene and a quote has a calm and relaxing vibe that puts you in the perfect reading mood! A nice quote or phrase against a colorful floral backdrop can certainly get your reading groove going! Take your cue from this lovely design featuring yellow, teal and orange illustrated flowers on a black background. 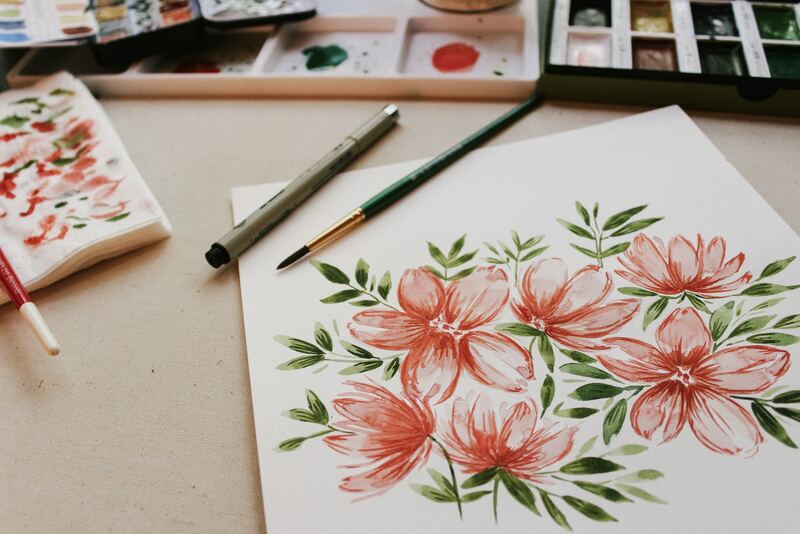 Go for an artistic vibe with watercolor illustrations against a light background, as shown by this lovely image of gorgeous watercolor flowers with green leaves. 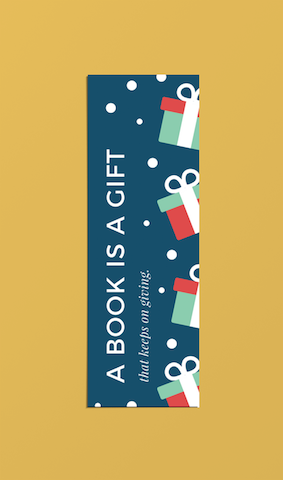 Create a new bookmark that’s perfect for curling up with a good book during the holidays! 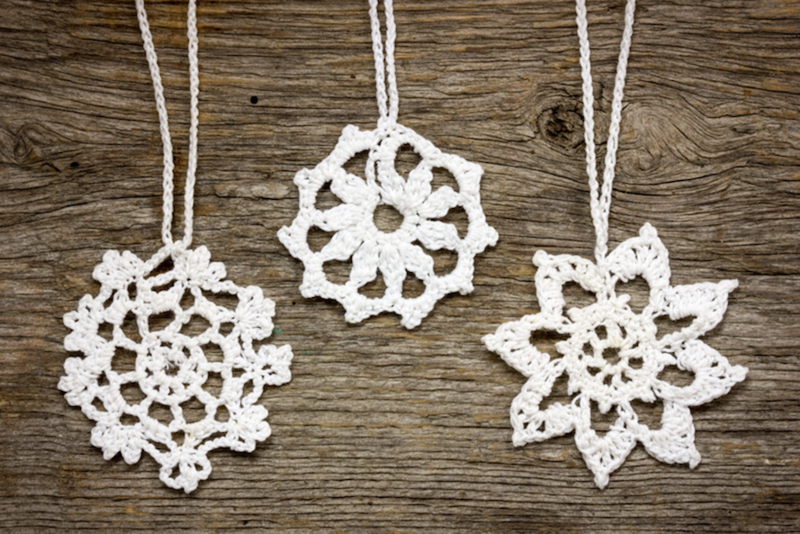 Add Christmas elements like white snowflakes and snow! 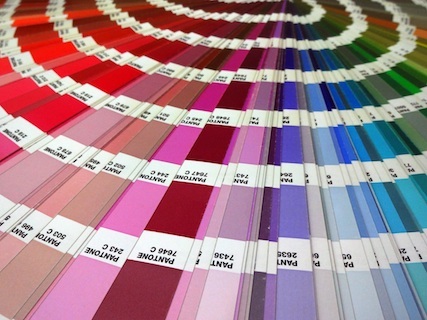 Make your design in the color you want or make it as colorful as you like! 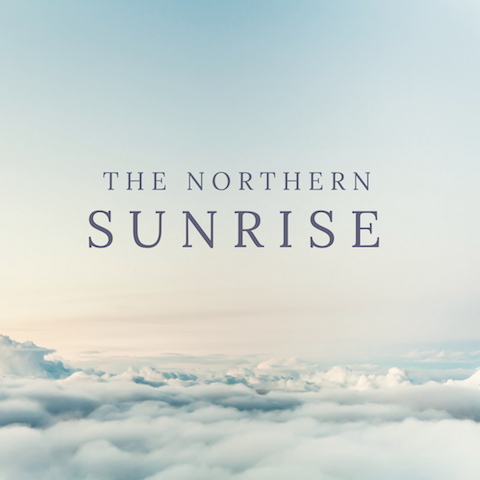 Explore what you can do with Canva’s color options! 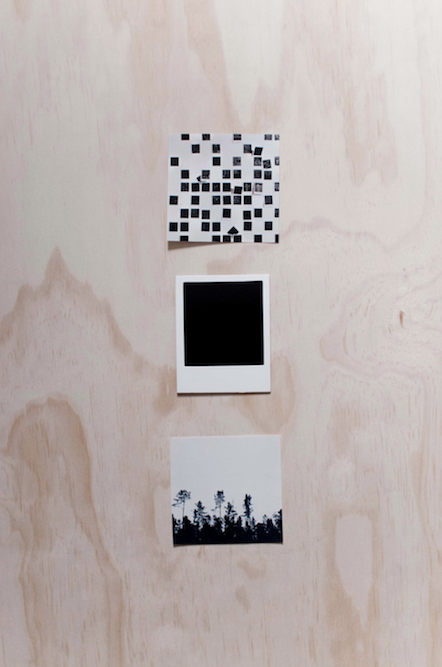 Go for an ‘old school’ or nostalgic look with Polaroids or take the minimalist route with a classic black and white design. 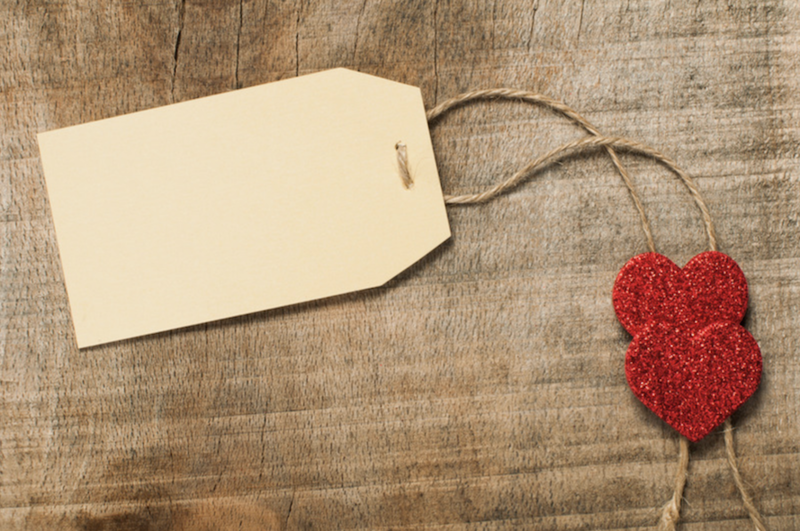 Pair a memorable phrase with a gorgeous design and you have a bookmark that you will truly treasure! Be inspired by this blue and cream design featuring illustrations of a tree and birds in flight. 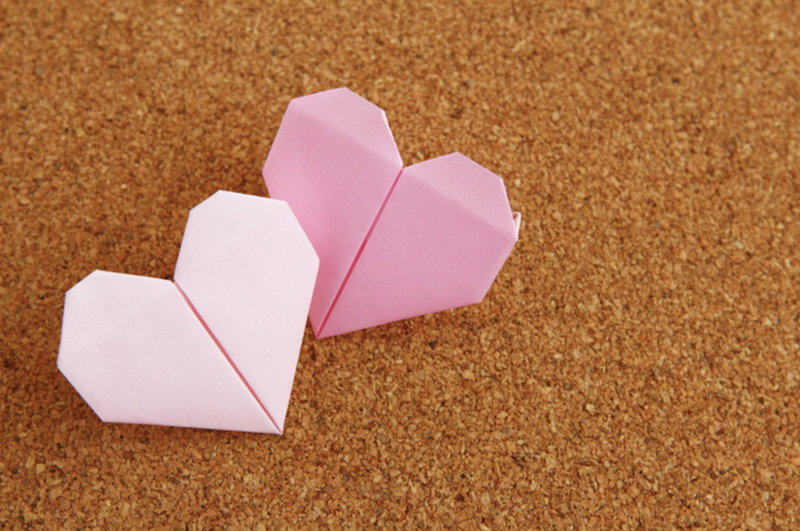 Deck your bookmark in pink hearts to show how much you love reading! Choose rich vivid colors, beautiful floral patterns, foliage illustrations or all of the above! Take inspiration from the flora around you or from this image featuring dried flower petals. 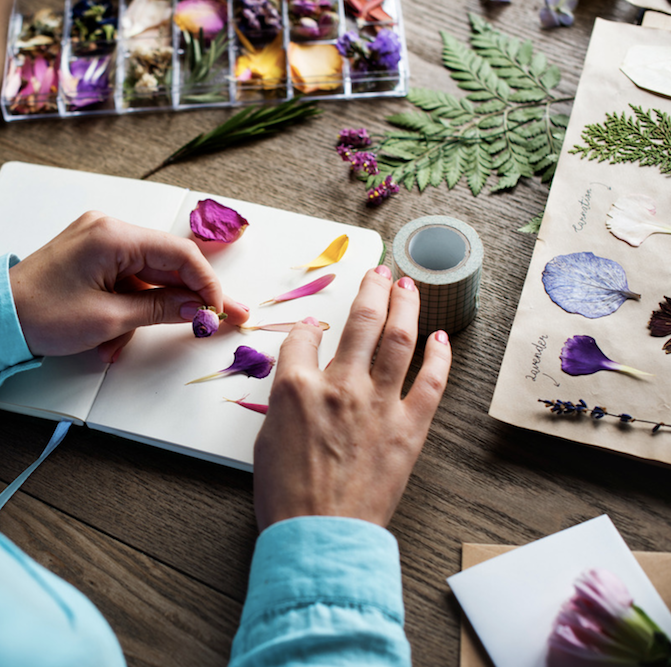 Turn your bookmark into a colorful floral and foliage sensation with graphics or illustrations of your favorite flowers, complemented with various leaves for added texture. Think dainty and delicate or classy and minimalist! 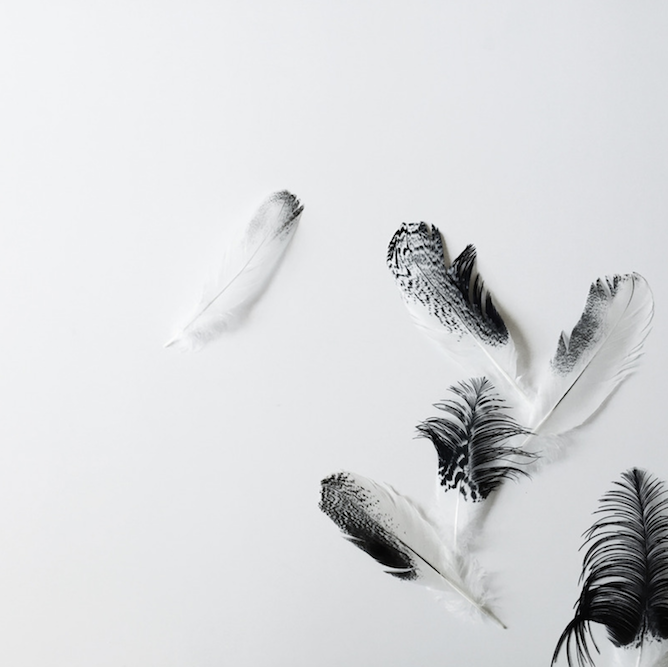 Take inspiration from this gorgeous image of exquisite black and white feathers. 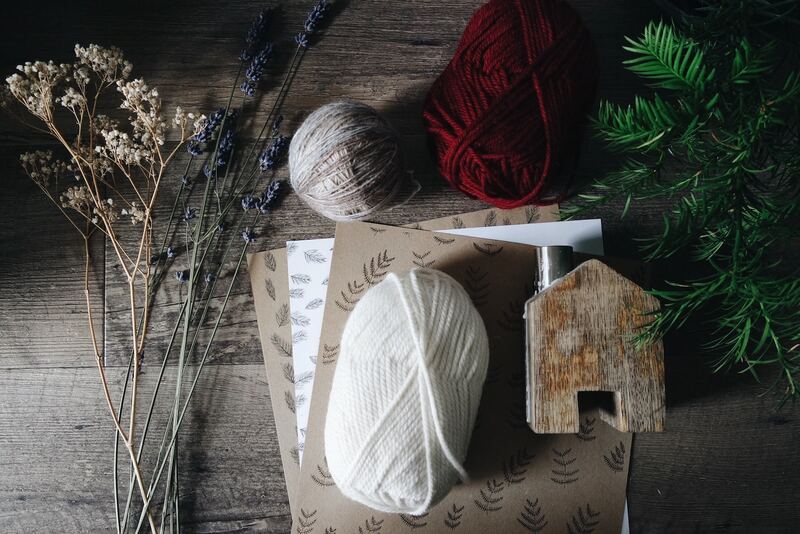 Choose elements like paper crafts, yarn, dried flowers, leaves and wood to give your bookmark a nice rustic feel! Make your bookmark easy to find and pull out from between the pages! 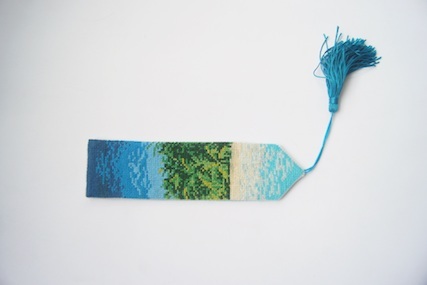 When you’re done with your design, print it out and tie a string to it! 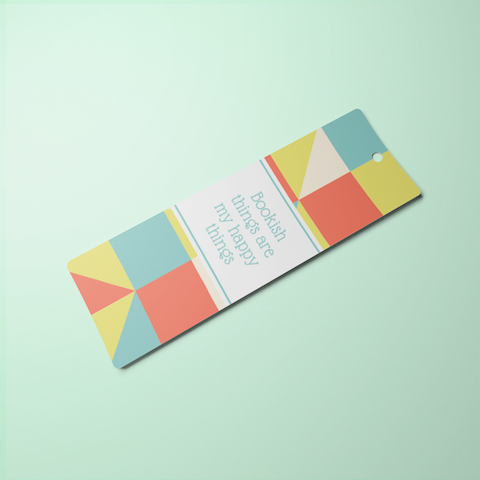 Go for a colorful design that stands out like this bookmark featuring a blue, green and coral geometric pattern and a bookish quote in a decorative print typeface. 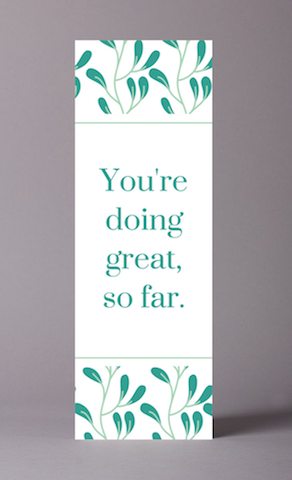 Nothing like a cute and punny bookmark to make you excited to pick up where you left off! 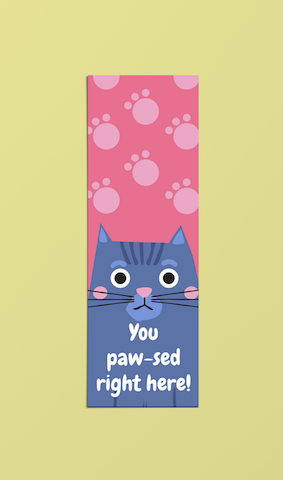 Use this adorable design featuring illustrations of pink paws and a blue cat and a funny phrase. 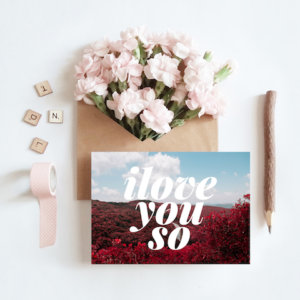 This bookmark featuring a white background, an elegant pink pattern and pink text in a gorgeous modern script will simply dazzle anyone who sees it!